Making new friends, working in a vibrant environment and contributing to your community – just three great reasons to get volunteering. 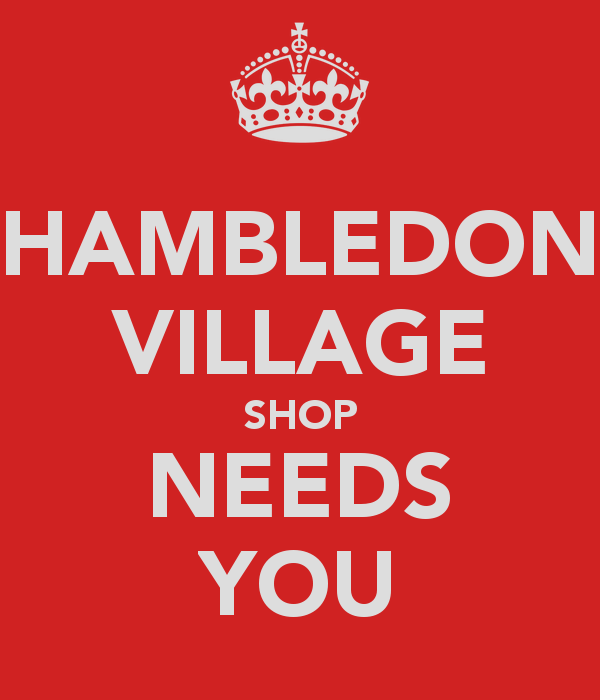 At Hambledon Village Shop volunteers make a real difference. Why not join the team and donate YOUR time, expertise and enthusiasm too? There are many ways to volunteer so it’s likely we’ll have something to suit you.